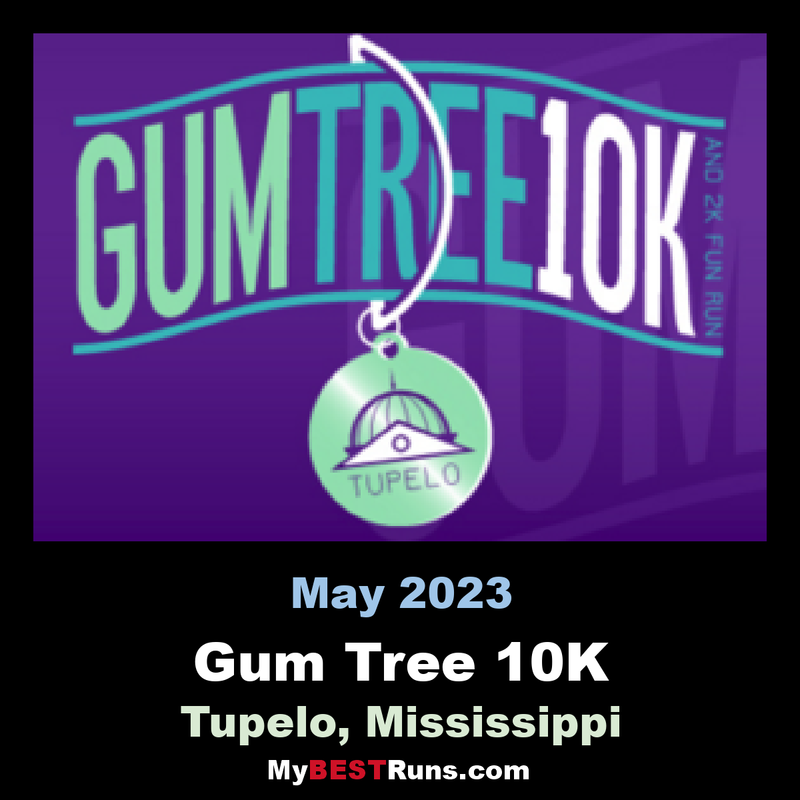 The Gum Tree Run, directed by the Tupelo Running Club, is one of Mississippi’s largest 10K races. Runners will be coming from all over the world to participate in this classic as they have for almost 40 years. Gum Tree has a fast, flat USATF certified course (MS12001MS), with excellent traffic control and experienced teams of organizers that will make this weekend one of great fun. Runner’s World has even named it Mississippi’s best and one of the top 75 runs in the nation. Runner Phillip Senter informs us that this race draws an international field to Tupelo MS, the birthplace of Elvis Presley. 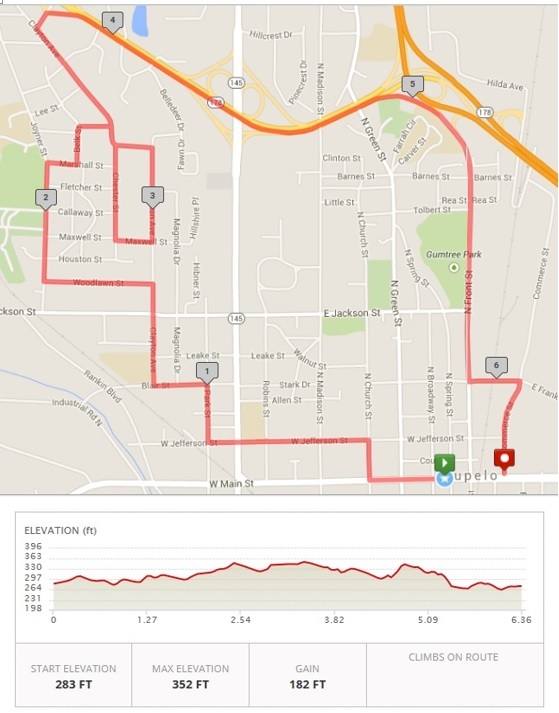 It's a great race, while giving runner's a look into the neighborhoods and residents of this deep south city. 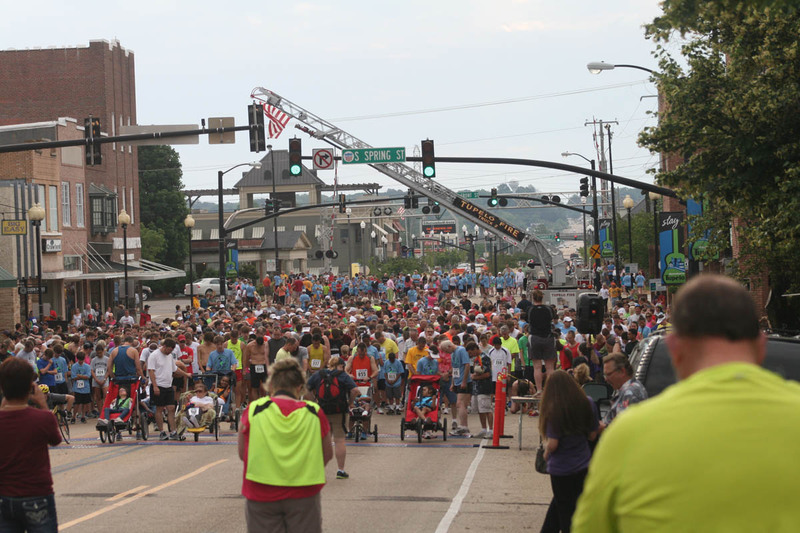 The 41th Annual Gum Tree Run, Is recognized by Runner’s World and Running Times magazines. Runners will be coming from all over the world to participate in this classic as they have for over 30 years. GumTree 2018 has a fast, flat USATF certified course (MS12001MS), with excellent traffic control and experienced teams of organizers that will make this weekend one of great fun. 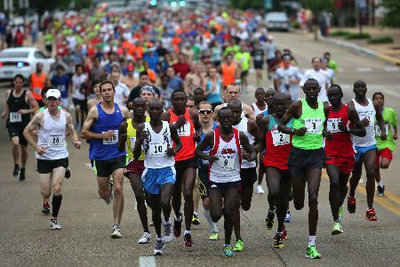 Runner’s World has even named it Mississippi’s best and one of the top 75 runs in the nation. The 10K run will be the same course as it has been the last 3 years. The City of Tupelo and the neighbors of Joyner are excited to have "their runners" come through the neighborhood again this year.